Have you ever gone through the symptoms of diabetes? Are you a diabetic and have been told to consume medicines for the same? Are you unable to get rid of this health issue despite all the medicines that you consume? 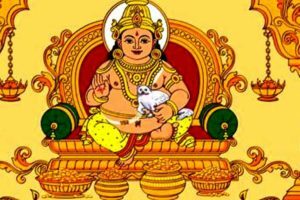 We don’t say that you can get rid of diabetes only by chanting mantras, but when you chant mantras, you attract positive energies and their healing effects to yourself which therefore helps in fighting diabetes. 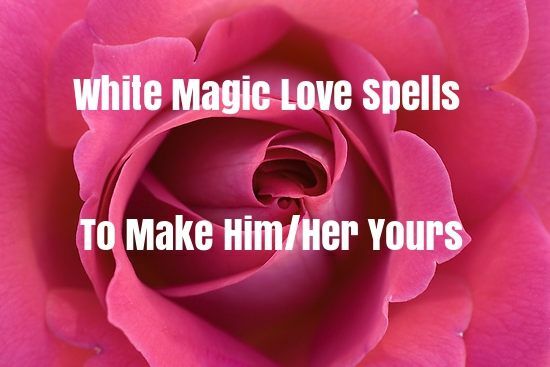 Thanks to this, the curing time speeds up and hence, you get healthier quickly. 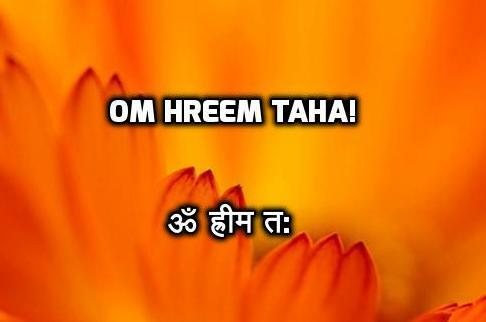 Before chanting this mantra for 31 times in a row, get seven black peppercorns and place them on your right hand. 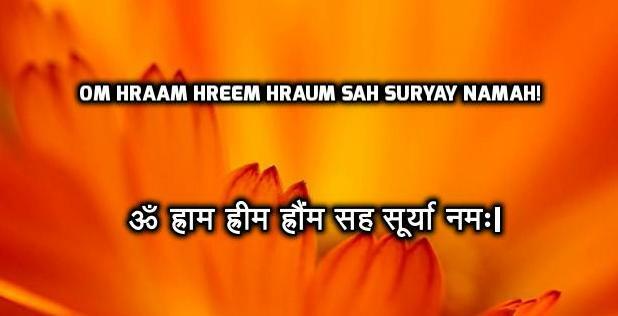 While chanting this mantra, make sure you focus on these black peppercorns so that your diabetic disease is cured and you are healthy, once again. After the chanting is done, crush these peppercorns and add only a pinch of sugar for taste; consume the mixture and believe that you are being healed. 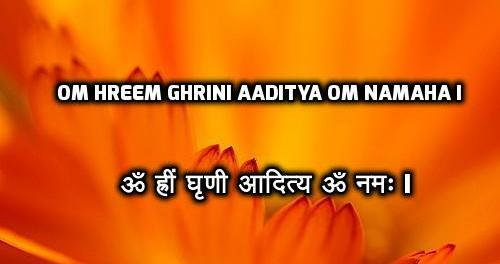 A mantra is full of power, and there are various Beej Mantras each with their own power. 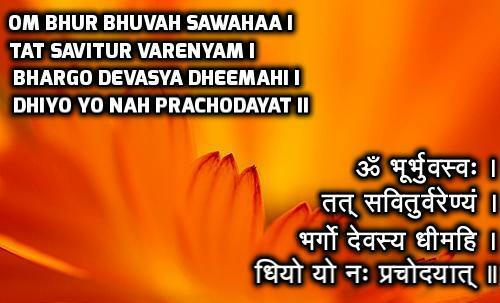 Chant this beej mantra with zest and faith to overcome diabetes. 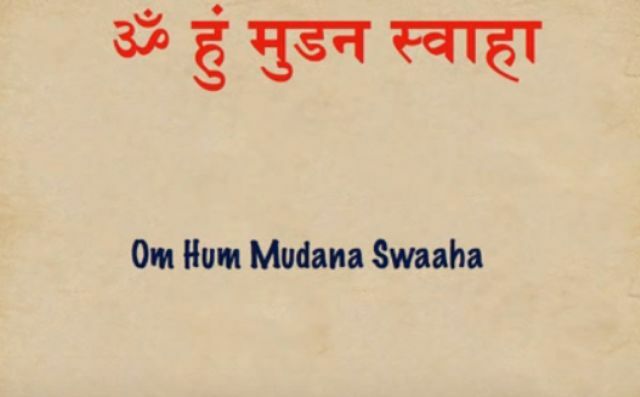 This is a mantra that is known to even the kids living in India; most of the mothers recite this mantra to their children so that they are protected in all the ways. 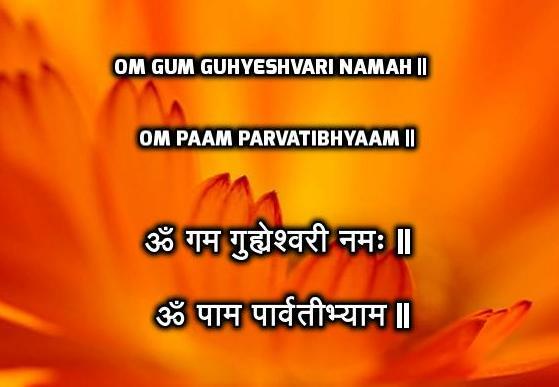 If you want to cure diabetes, keep chanting this mantra for at least 108 times in a row. 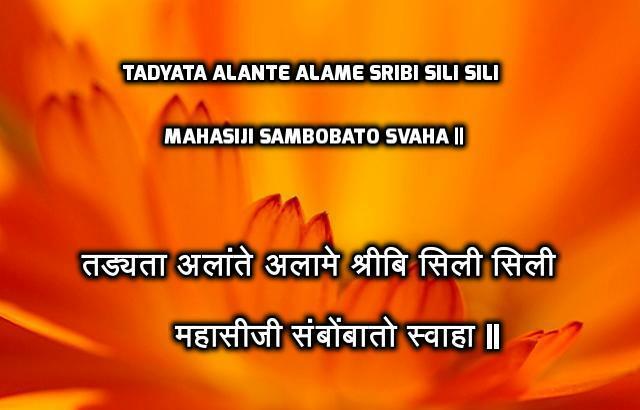 One should not keep any doubt on the efficiency of mantras. 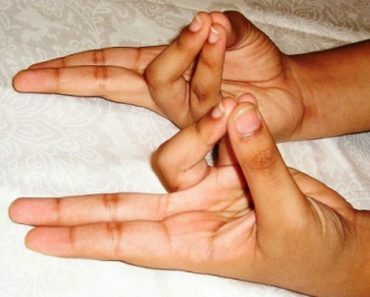 Because this is the only way to get yourself healed with the power of mantras by showing devotion. 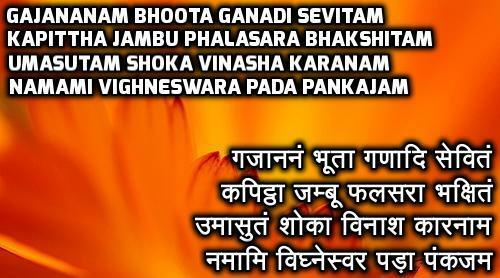 Start the mantra on an auspicious day in Shukla Paksha. 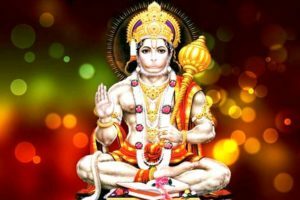 Sit on the floor (but not on the bare floor) facing east and alone in a room and recite the mantra for 108 times daily with full concentration and faith. 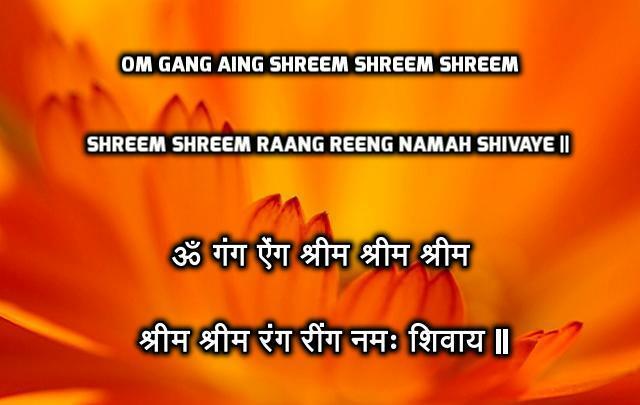 Regular Chanting of this mantra helps in keeping the divine spirit of Ganesha in mind. 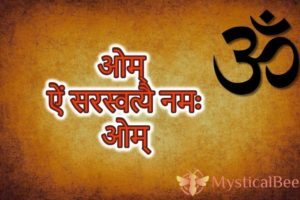 Thus, this powerful mantra is not only to praise Lord Ganesha but if one is chanting this mantra with full belief, then the person will be cured of diabetes. 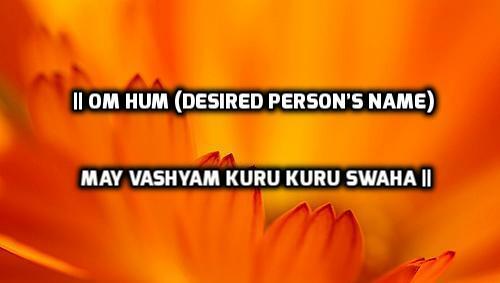 This mantra may be small but is very powerful. It must be chanted for at least 21 times in a row. 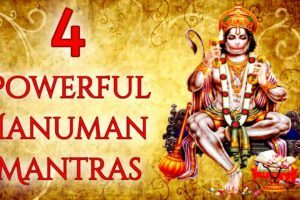 If you want additional power and want to get rid of diabetes quickly, chant Gayatri mantra along with this mantra. 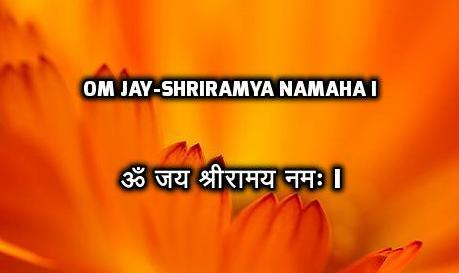 A simple, yet miracle mantra to cure diabetes, this mantra should be chanted 108 times every day, and you shall see the results quickly.